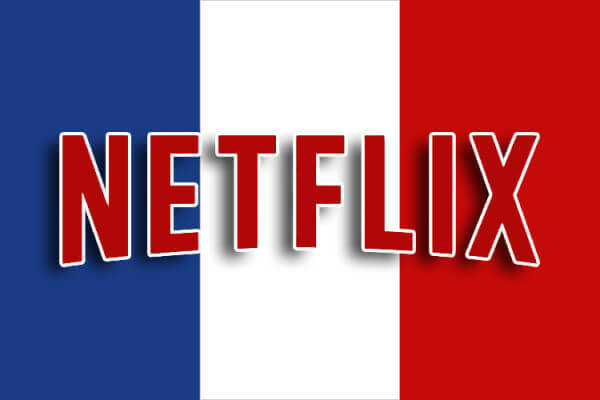 Netflix’s explosive expansion continues today with the official launch of Netflix in France today and many outlets preparing for another five regions to go live before the year is out. These regions include Germany, Luxembourg, Austria, Switzerland and Belgium. While the catalogue is small it does sport some great western titles including 3 seasons of The Walking Dead, 5 seasons of Sons of Anarchy and movies such as Hot Fuzz, The Dark Knight and a ton of Disney Pixar movies readily available to stream. It comes just weeks after we broke news that an exclusive French series was being developed for the platform. Netflix launches in France against some tough competition with both Canal+ and Numericale offering good to better value services to fend off attempts by Netflix to crack the market. Unusually Reed Hastings didn’t take to social media to speak about the expansion but Netflix France did offer a rather cryptic tweet. We’ll continue keeping you up-to-date with the latest goings on at Netflix as and when.